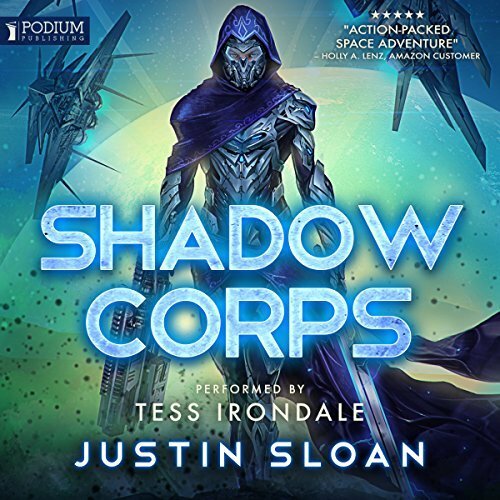 Have you seen the cover for Shadow Corps 4 yet? Well, here’s part of it. Title reveal to follow shortly! I’ll also start sharing some hints and snippets so… keep checking back here. Sam was badass even before she learned how to harness her super powers. 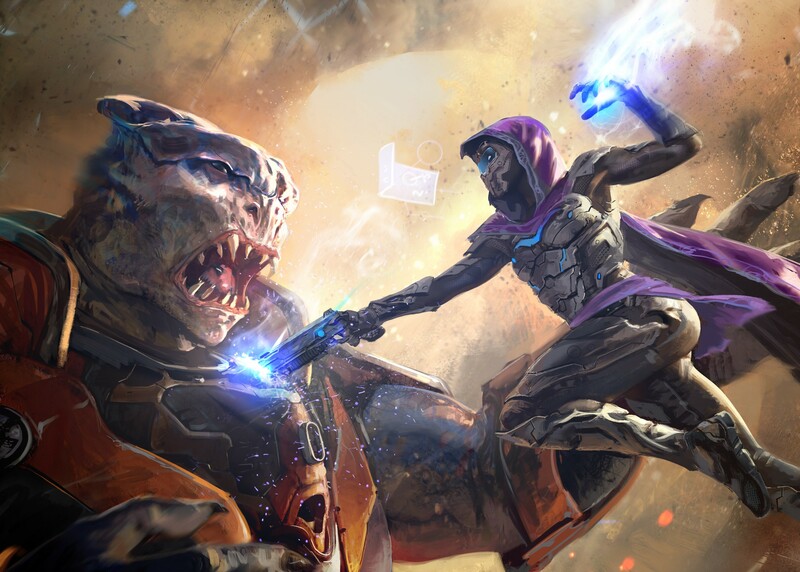 All Sam ever wanted was to kill aliens and defend Earth. When she’s taken up to space to join a ROK Marine and a couple of badass aliens with the mission of going to the darkest corners of the galaxy to kill bad guys, she’s right at home. She is a member of the SHADOW CORPS: A group comprised of deadly warriors who focus on galactic safety. These are the universe’s superheroes. The ones nobody ever hears about, because they operate in the shadows. But when she starts her training and learns what these aliens are truly capable of, she finds she might have bitten off more than she can chew. Samantha had better master her alien powers soon, or be forced to watch her world, and many others, burn. And the audiobook is narrated by Tess Irondale!